You've heard of the 10-step Korean skincare routine, which is evidence enough that Korean women take their skincare very seriously. In some cases, though, 10 is a liberal number, considering many Korean women essentially spend seven steps on essence alone. Surely, K-skincare isn't for the faint of heart. While we can't always muster up the strength to apply seven layers of essence (let alone wash our makeup off some nights), we can get on board with a good Korean face mask to help turn our skin's fate around. These formulas, whether in sheet or liquid form, are laden with enriching ingredients that give the culture's most sought-after translucent and even-toned "glass skin." The best part? You can put them on while you take care of other errands, forget about them, and then take them off when you're done. 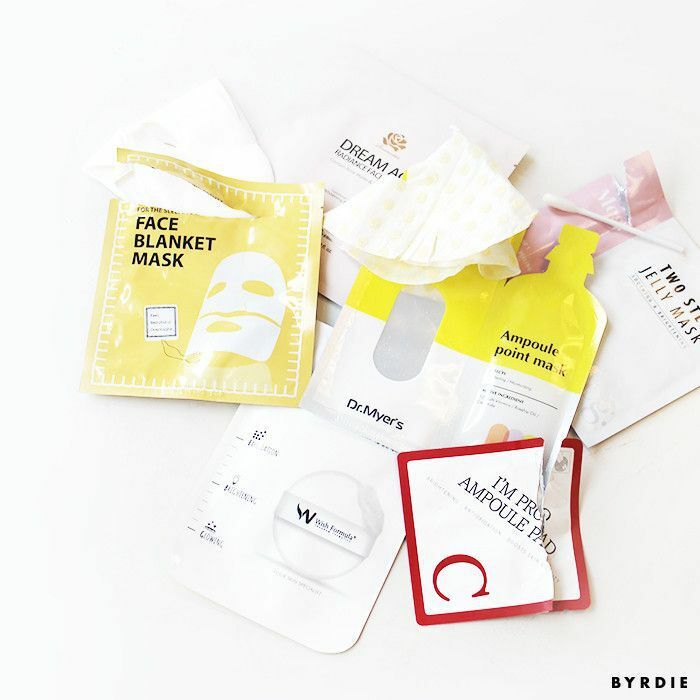 To find out the best Korean face masks out there, we polled Charlotte Cho, the founder of Soko Glam, as well as compiled our tried-and-true favorites for your viewing pleasure. Keep scrolling to find out what they are! 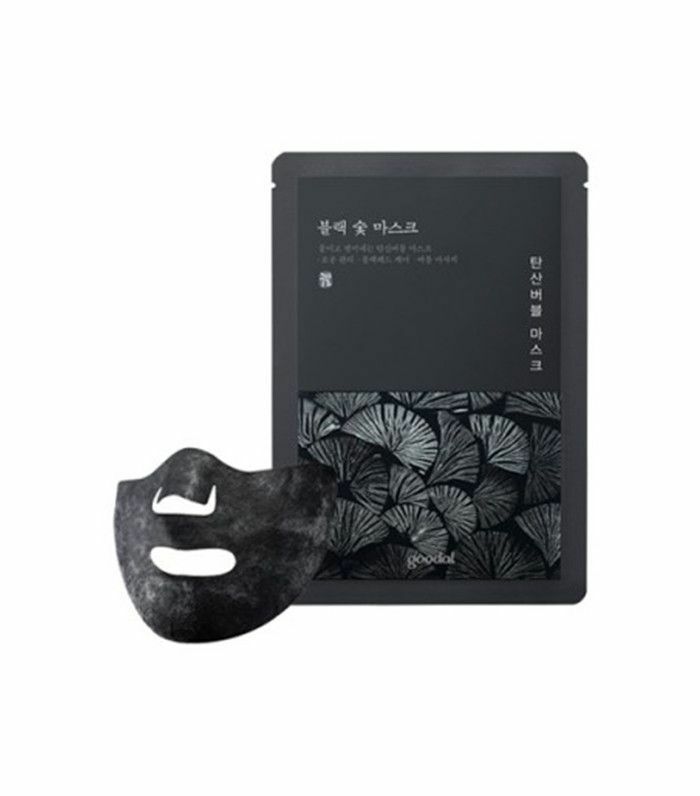 "This is a tightening clay-based sheet mask that makes clay-masking quick and easy," Cho says. "It's recommended for all skin types, but it's best for those who have oily skin. It's made of natural clay, volcanic ash, and bentonite to purify, decongest, and draw out dirt and impurities from pores while infusing skin with minerals, vitamins, and antioxidants. The cooling and soothing sensation comes from its star ingredient, kaolin clay. As the mask hardens, it lifts impurities, like excess oil, sebum, and blackheads, without leaving skin dry, thanks to nourishing ingredients like lavender, lemon peel, and evening primrose root extracts. "The best part about this mask is the convenience and little to no cleanup. Unlike other clay masks that tend to get goopy and messy, this clay mask has a thin layer that lays on top of microfiber for a clean application." "This mask comes in a pack of five, and it has the effects of a deep tissue face massage," Cho says. 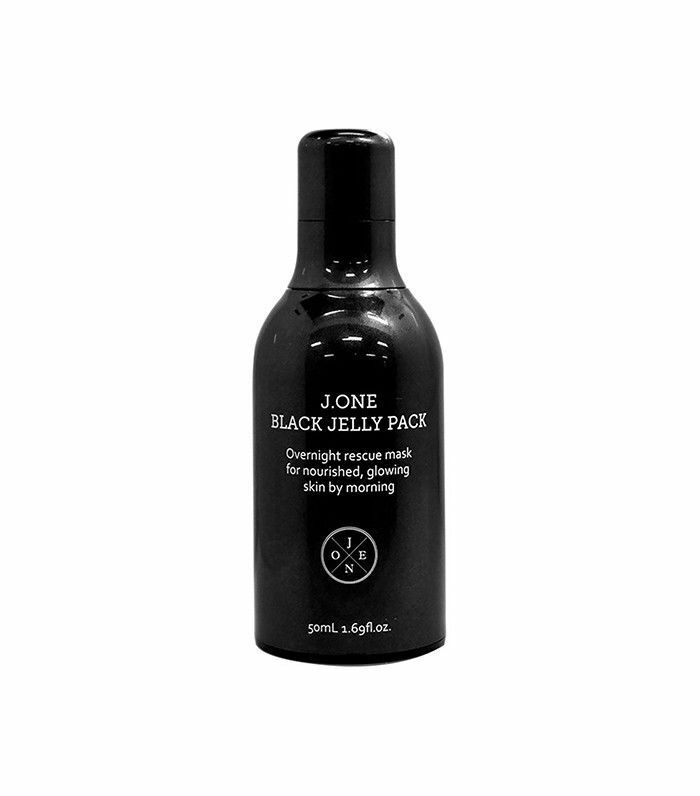 "It uses charcoal powder to fully remove impurities and excess sebum from pores, and it lifts away dead skin cells. It has great benefits, like carbonated bubbles that provide more oxygen, which allow skin to remove toxins more efficiently. 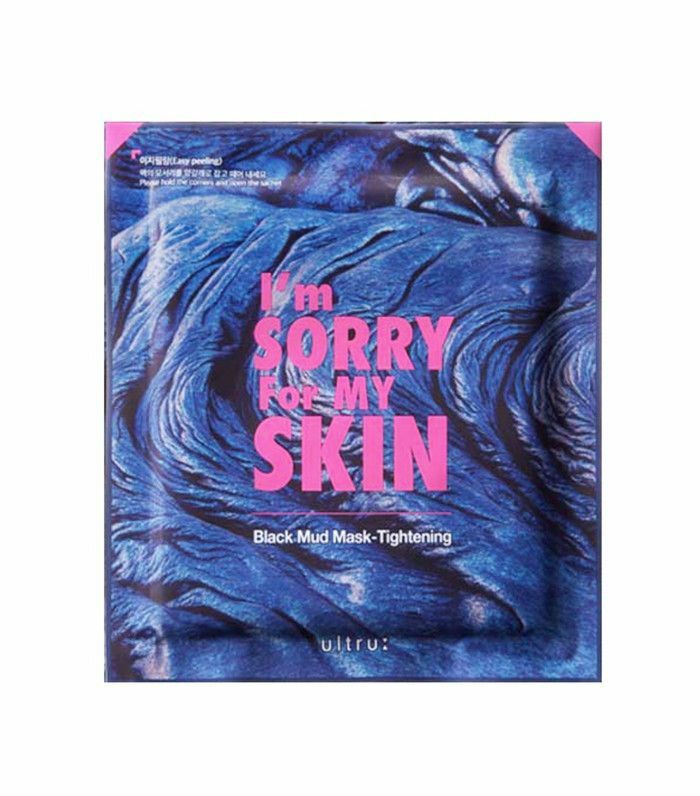 The mask itself is made out of black charcoal, so it is extremely effective in getting rid of oil and sebum from the skin." 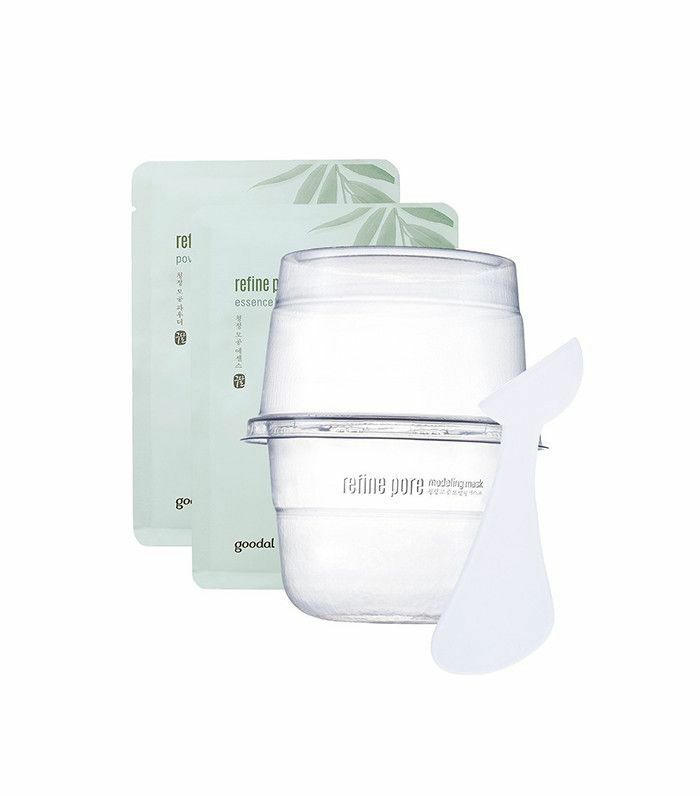 "This is a modeling mask that is packed with niacinamide (or vitamin B) to reduce the appearance of large pores, tea tree leaf powder to deeply clean skin, and willow bark essence to calm skin," Cho says. "When you mix the powder and essence together, it turns into a rubbery mask formula that will allow your face to be cocooned with skin-benefiting nutrients." 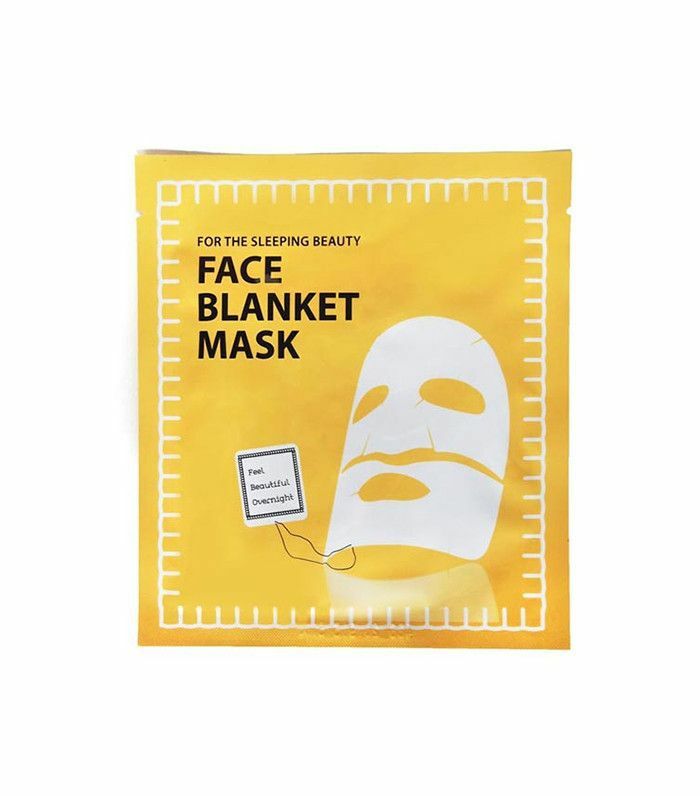 This mask is great for those who don't actually like wearing masks—its consistency is more like a serum, and it goes on just before bedtime to hydrate, even, and plump while you sleep. Wake up with more radiant skin and no aftermath on your pillow. Alicia Yoon, CEO of Korean Beauty Brand Peach & Lily, swears by the power of ampoules, which are heavily concentrated skincare ingredients, similar to serums, but much more potent. For best results, Yoon suggests putting on a sheet mask, and then lifting it up and patting a layer of ampoules on underneath. 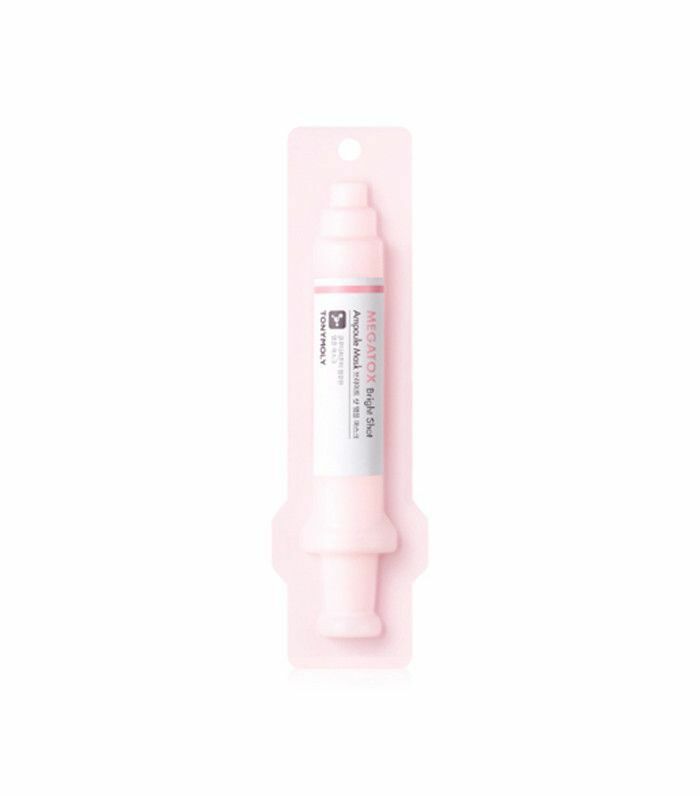 This offering from TonyMoly is a great brightening treatment to use either on its own or in Yoon's suggested collaboration. Unlike your typical wet sheet mask, this hydrogel mask is purposely made dry so it sticks onto your face like a glove (you can even sleep with it on). We're in love with its plumping and brightening abilities and the fact that it comes with both top and bottom pieces to fit the contours of any face. Get this mask, along with many specially curated favorites from Alicia Yoon at her new Peach & Lily x Barney's collection. Editorial director Faith Xue raves about the glow-inducing powers of this gilded modeling mask, which goes on wet and dries to a rubbery putty that you can peel right off. Watch her try it out, and see the stunning results for yourself! What's your favorite Korean face mask? Please tell us below!